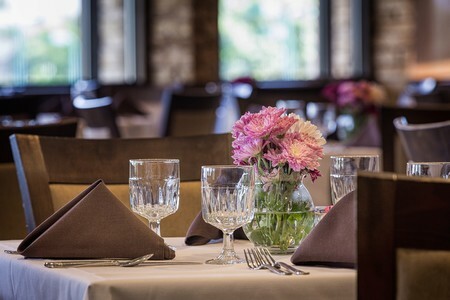 Our main dining room has a beautiful elevated view of Lake Granbury for the perfect setting and dining experience. Outdoor ceremonies can be held under the oak trees on the clubhouse lawn with our lake view as the back drop. Our experienced catering staff is ready to make your special day filled with memories and elegance that your family and guests are sure to enjoy. 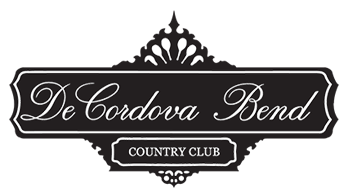 We thank you for your interest in DeCordova Country Club for what will be an everlasting day to remember.